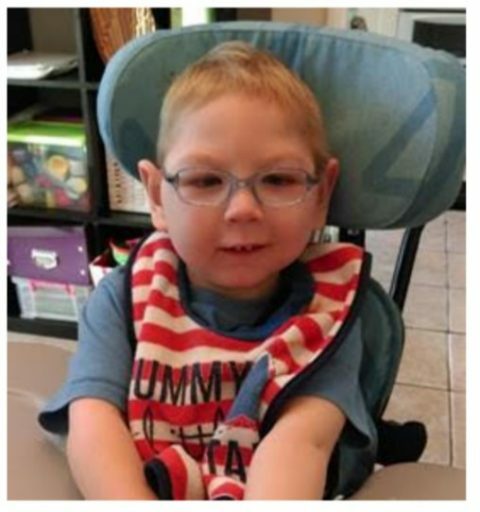 Kingston Round Table have made a donation of close to £1,500 to charity Newlife, the charity for disabled children, enabling the purchase of a specialist car seat for local boy James. 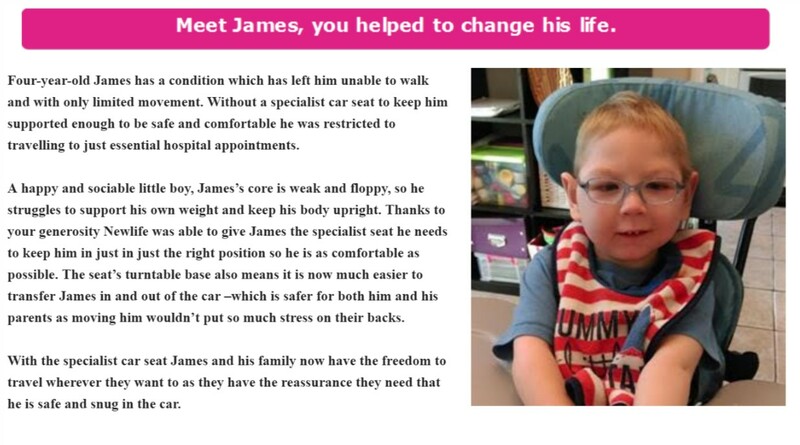 The seat allows him and his family the freedom to travel in their car in the knowledge that James is being supported correctly. Really plenty of wonderful material. Just beneath, are numerous completely not associated web sites to ours, however, they’re certainly worth going over.